Crossway Bibles (license holder of the ESV translation) are a relatively new player in Bible publishing and in particular premium Bible publishing. Having said that, Crossway has bound a selection of its best type-settings with high quality materials and craftsmanship. 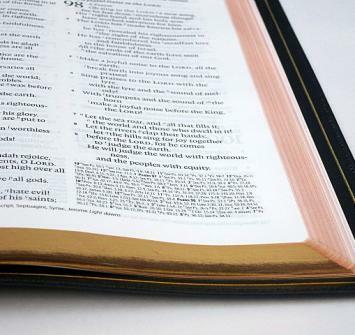 We have provided links below of Crossway’s best high quality Bibles. 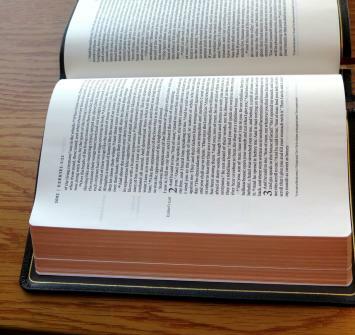 Keep in mind that Crossway generally has a high quality Bible in each of its series. At this point the OmegaThinline Heirloom, and Legacy Heirloom series are easily their best so far with much promise for the future in other seriesl. 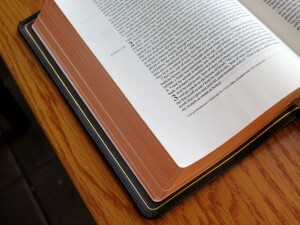 We carry many other Crossway Bibles as well, including the ESV Study Bible. 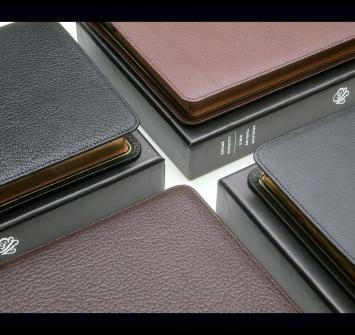 We have all of Crossway’s Premium Bibles in one place.